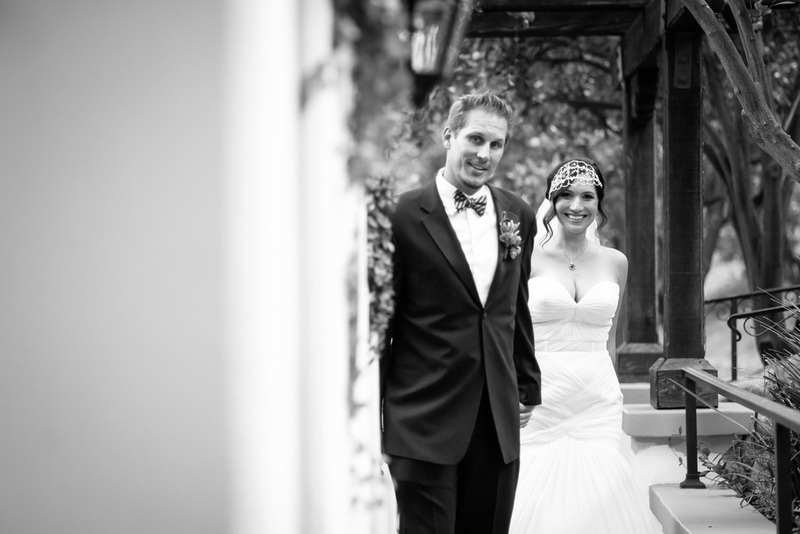 It's a great feeling to finally share some of my latest work, the past several weeks have been a blur, but now it's show and tell time. 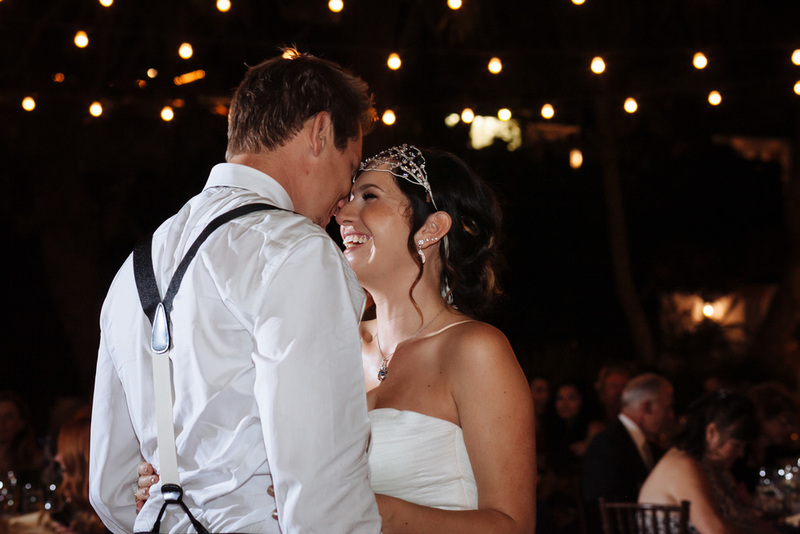 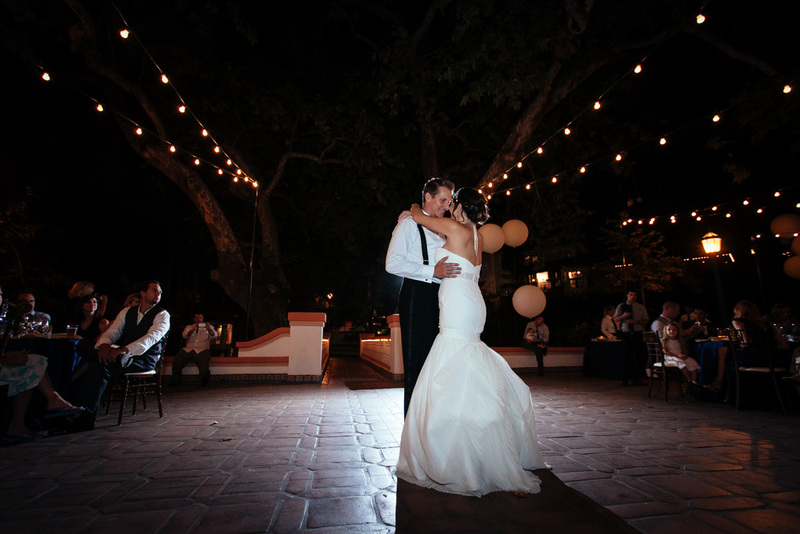 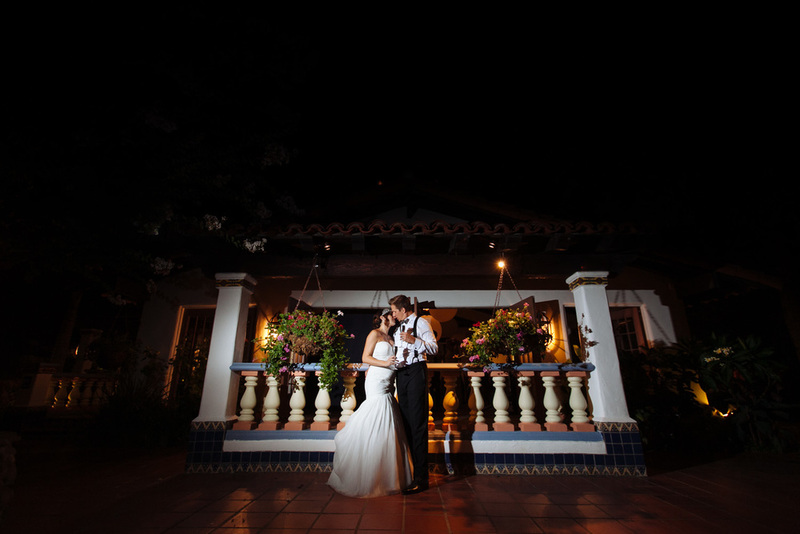 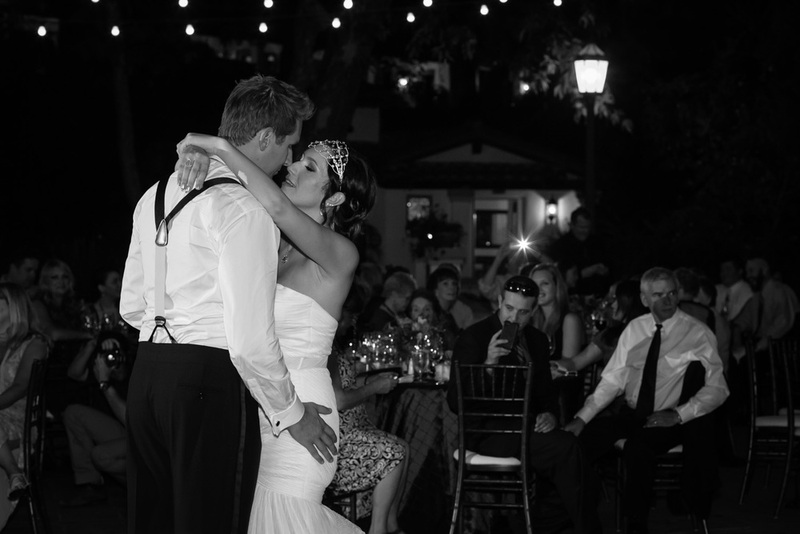 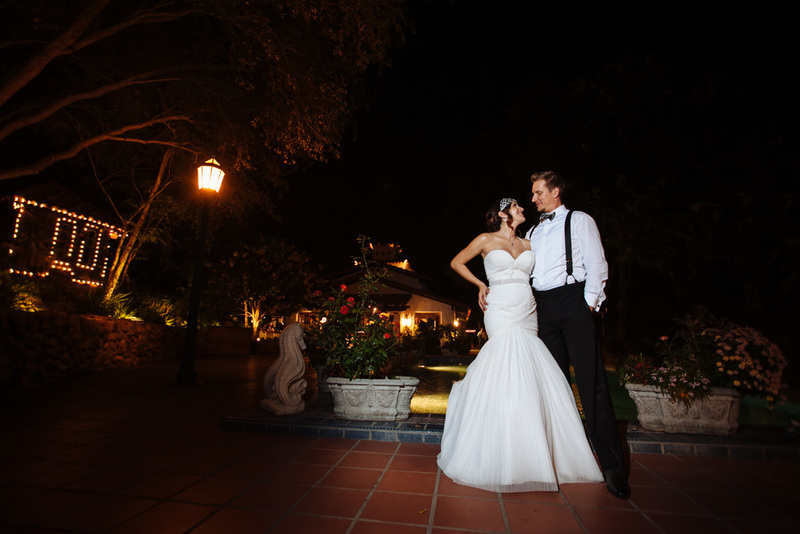 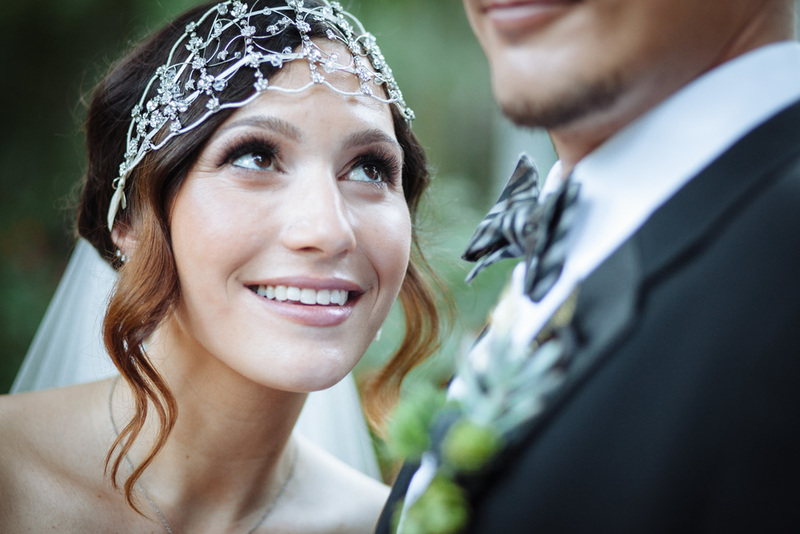 Here is are few teasers from one of my favorite venues, Rancho Las Lomas. 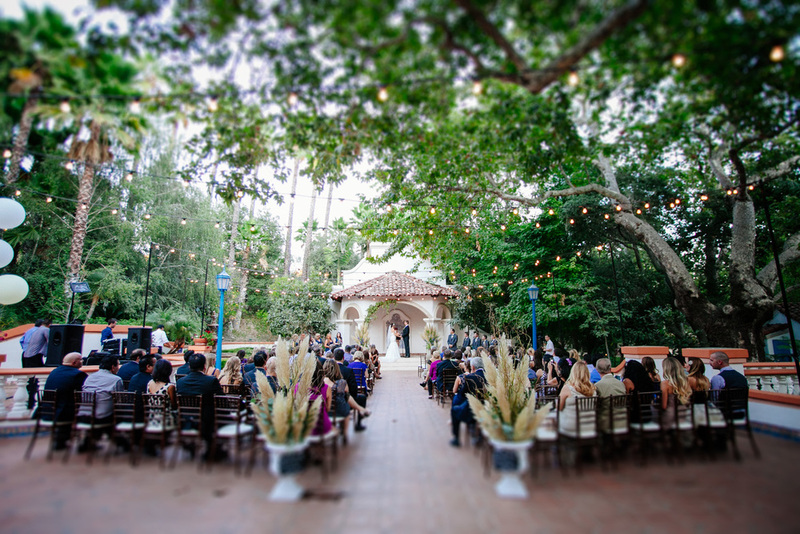 I can't wait to share this wedding, the couple was stunning of course plus they did an amazing job with the place, with the help of Janelle (Grooms sister) from Lavendars Flowers and accessories by Found Rentals.